Welcome to this little space where you will find me writing about love, life, loss and hope. A place where I share my heart, my faith and strive to do so authentically. We each have our own journey, our own path to walk some up hill at times and others smooth beneath our feet. Here you will find me sharing our story, the struggles and heartaches and the awesome power of God that continues to surpass all of my deepest longings. In my previous life before becoming full time mom, I worked as a producer in Catholic radio for over 8 years. It was there that I met my wonderful husband, Aaron and the rest is history! They say opposites attract and nothing could be more accurate. I am grateful for his calm personality that is needed to temper my type A persona. We had a short six month engagement and wedded in a blizzard! I guess you could say God was preparing us for the unexpected in the upcoming years of marriage. After suffering the loss of five babies through miscarriage, numerous doctor appointments and surgeries I finally surrendered. Yet through the pain God opened a beautiful door, the gift of adoption. 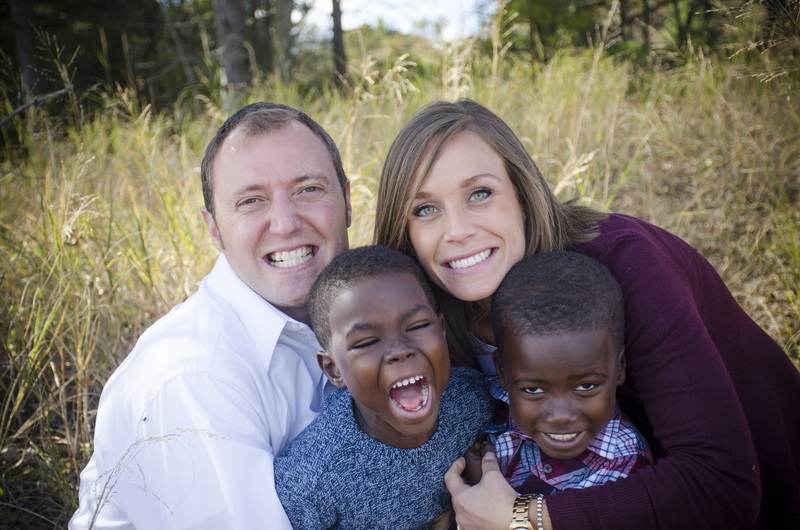 Our hearts were convicted as we traveled the long road to adopting our sons from Ghana, Africa. After two and a half years we met our beautiful boys for the first time, becoming a family January 2015. His ways are far beyond our ways! We are so incredibly grateful for the gift of our two handsome, active, joyful sons who always have us on the go and keep us laughing. I can’t imagine our life without them. 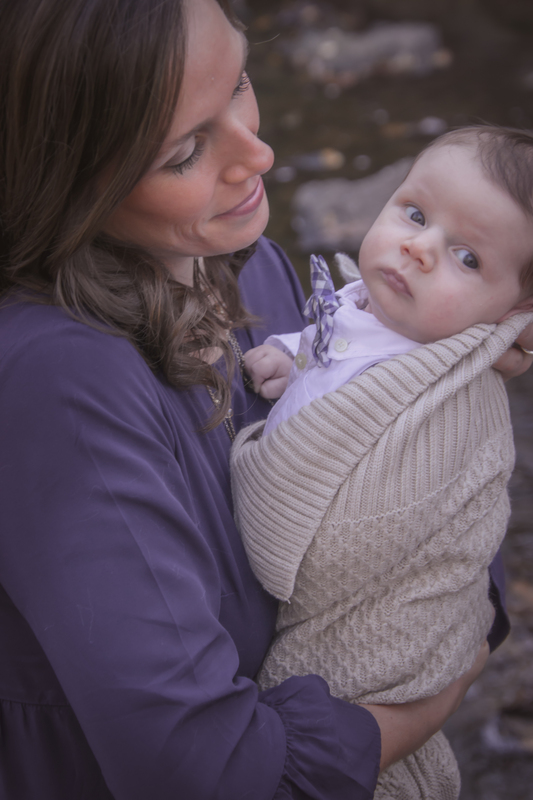 Four months later God had another surprise when I found out I was pregnant, leaving me in awe and disbelief. Sweet baby Grace surprised us arriving six weeks early via emergency c-section. She is spoiled by her big brothers who love her immensely. Fast forward 20 months and we welcomed little Caden into our family. Not an early arrival, taking me to 41 weeks and a 22 hour labor. Healthy as can be and trying to catch up to his big sister. We went from zero kids to four in 2 1/2 years, all of which still seems surreal. 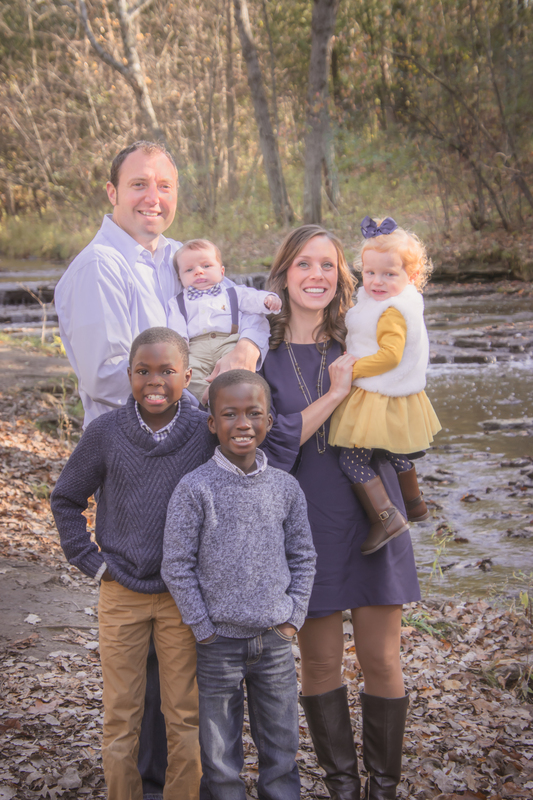 God generously answered our prayers after seven years. I am in awe of God’s faithfulness and His perfect plan for us. Just a few short years ago I never would have imagined our story to write like this. Still a rookie in the mom department despite the fact that I have a 7 and 8 year old. Trying to figure this mom thing out, too bad we don’t get a manual. Learning every day how to live the ordinary in an extraordinary way.